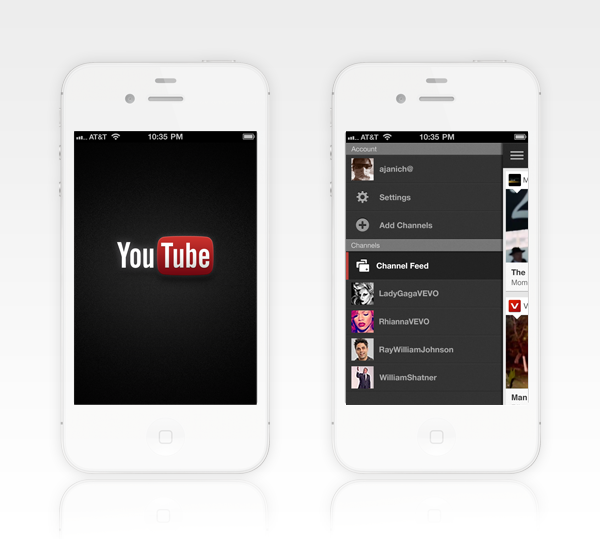 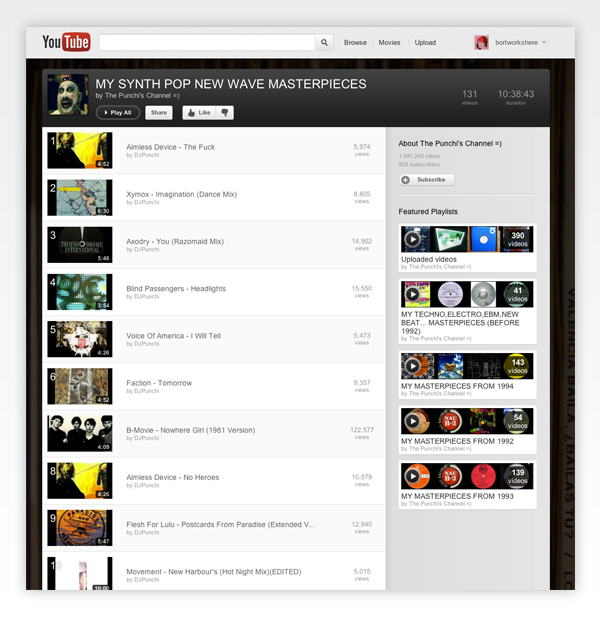 This initiative included a full, site wide redesign of the YouTube.com site, as well as a related redesign of the mobile applications. 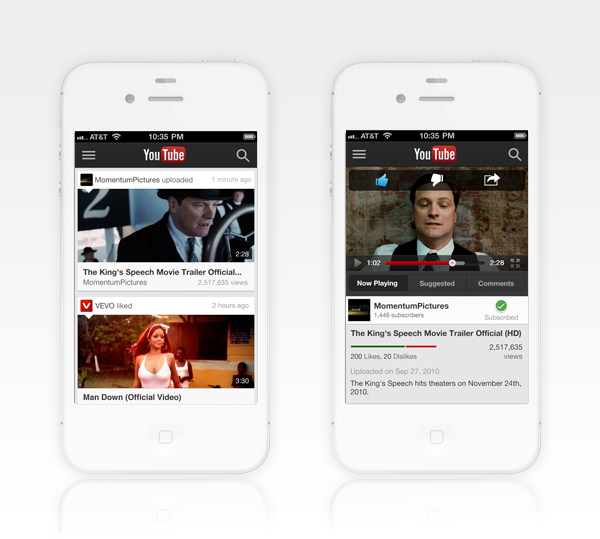 This was the largest redesign in the history of YouTube, which is the largest repository of entertainment content in the world. 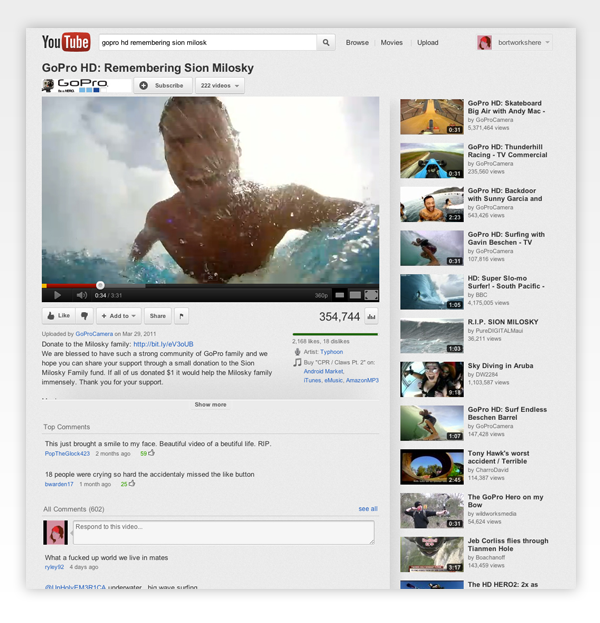 The redesign focused on modernizing the overall visual design language of YouTube, a refresh of it's logo, and a redesign of the homepage to focus on more effective means of discovering new content through video channels. 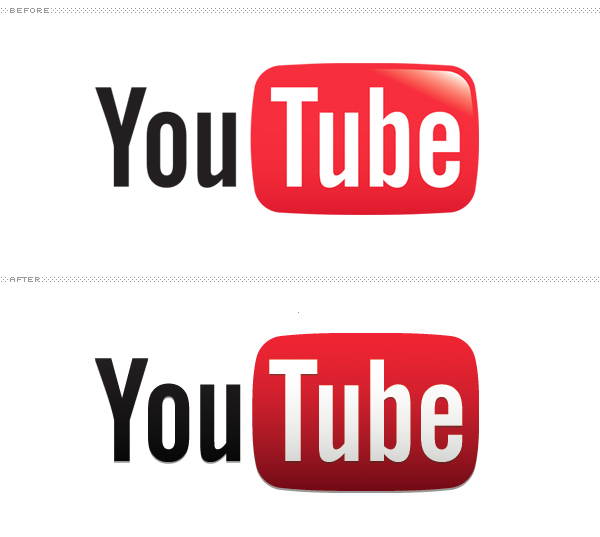 Contributing designers, in alpha order: Henry Benjamin Rebecca Bortman Katie Bush Jason Carlin Marc Hemeon Andrew Janich Tim Jones Josh Sassoon John Skidgel This initiative included a full, site wide redesign of the YouTube.com site, as well as a related redesign of the mobile applications. 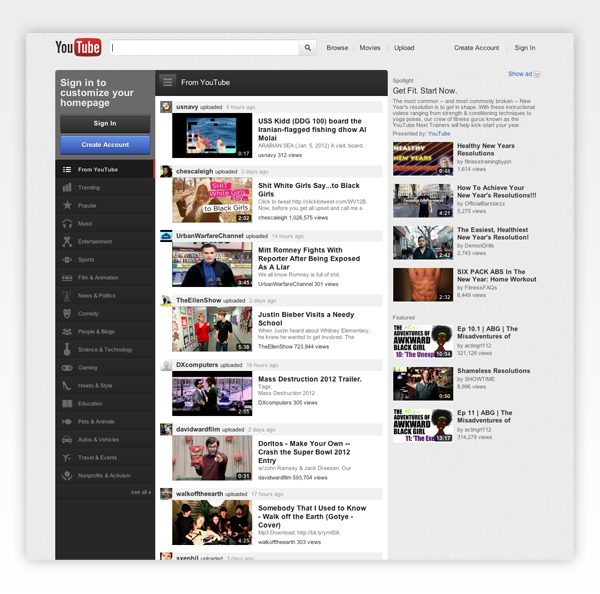 This was the largest redesign in the history of YouTube, which is the largest repository of entertainment content in the world. 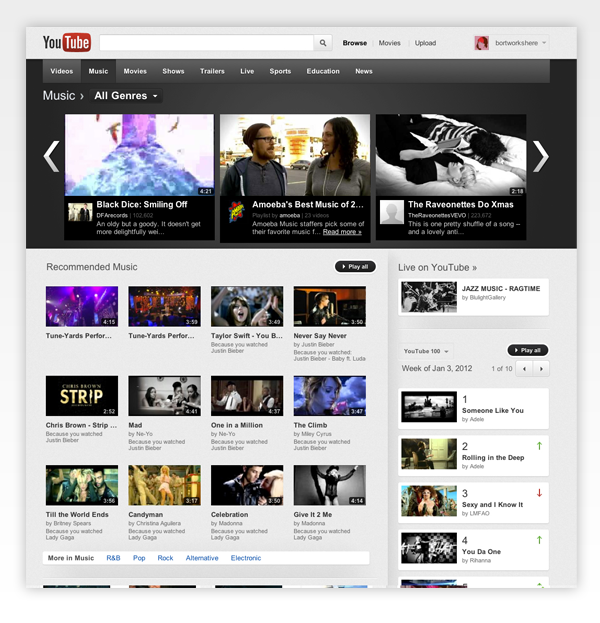 The redesign focused on modernizing the overall visual design language of YouTube, a refresh of it's logo, and a redesign of the homepage to focus on more effective means of discovering new content through video channels.